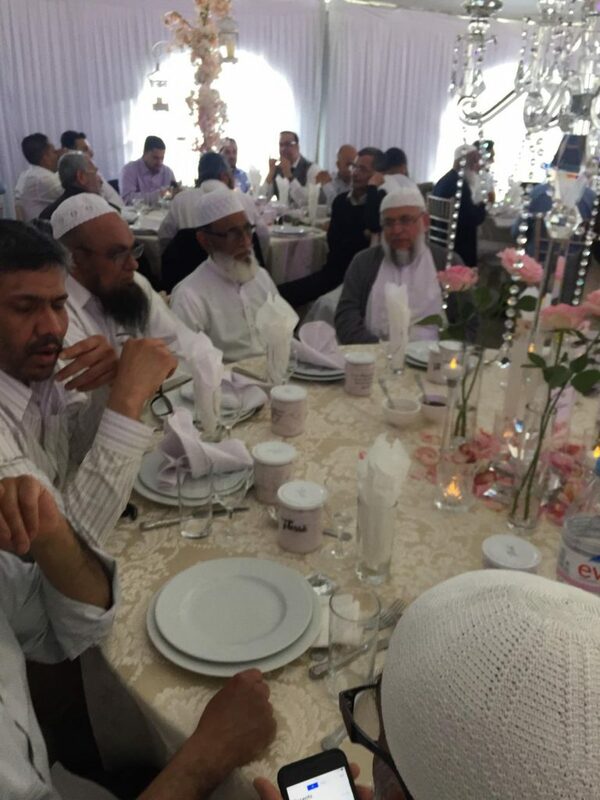 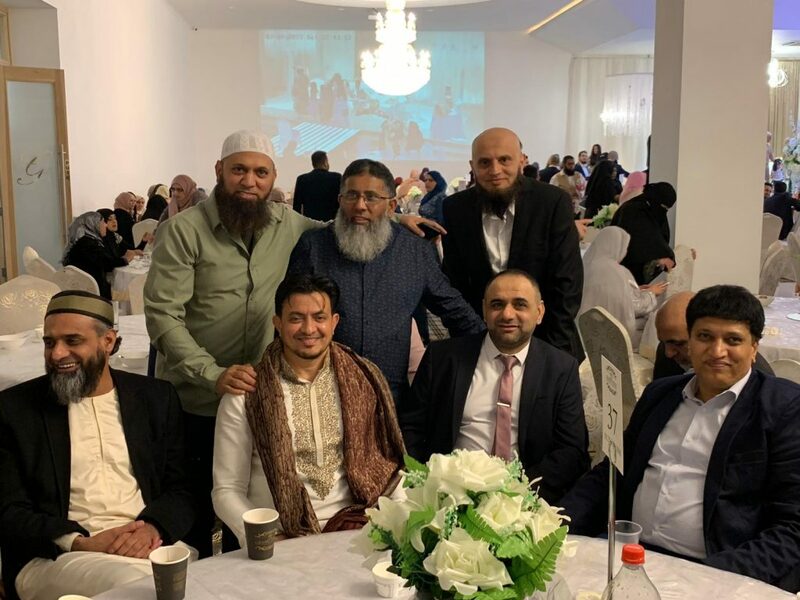 Wedding ceremony of Fatima Desai, daughter of Abdulbhai Desai of Tankaria was held today in London, ENGLAND. 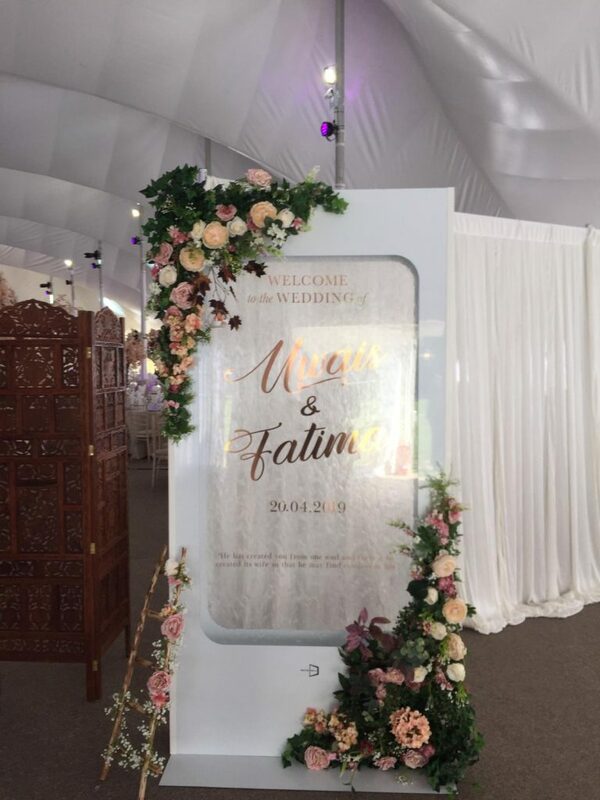 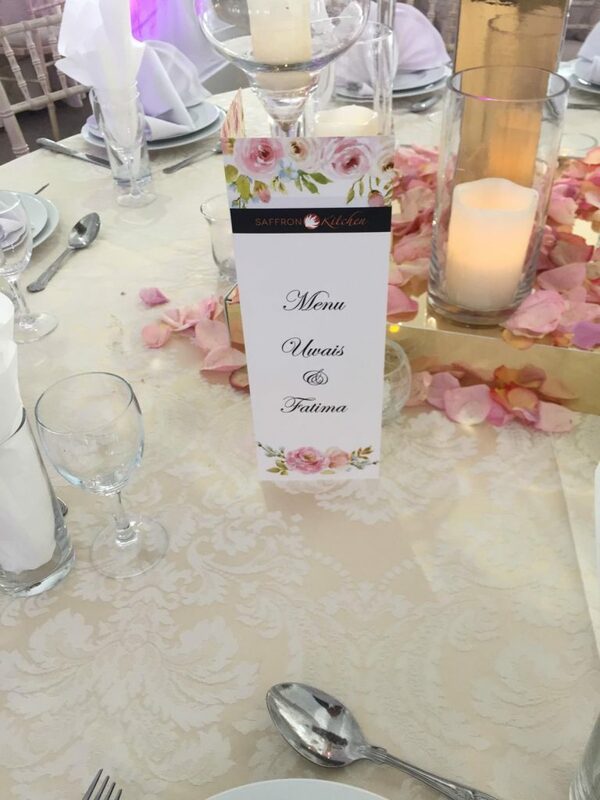 Fatima got married to Uwais Paderwala. 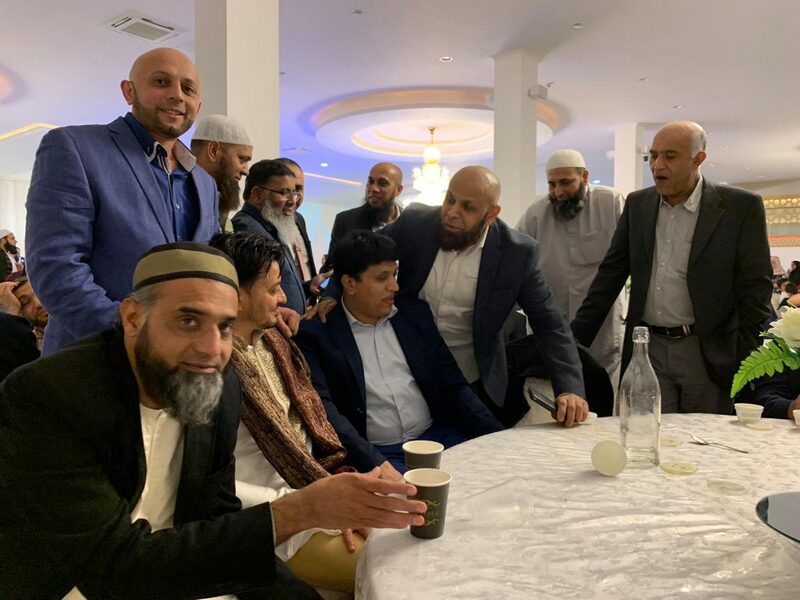 Many congratulations and best wishes to newly wed on behalf of all My Tankaria visitors. 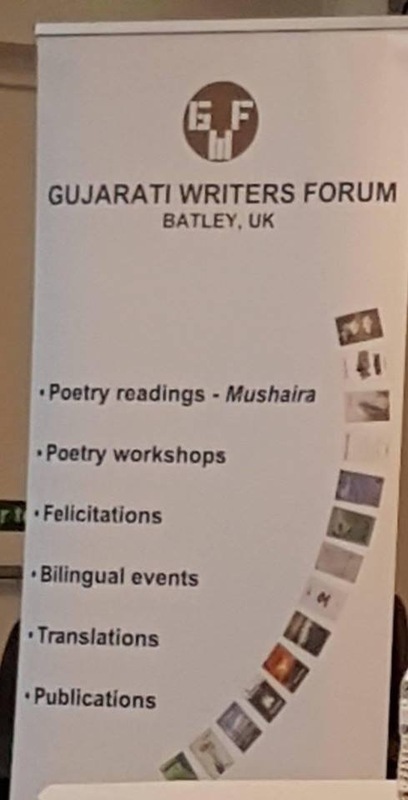 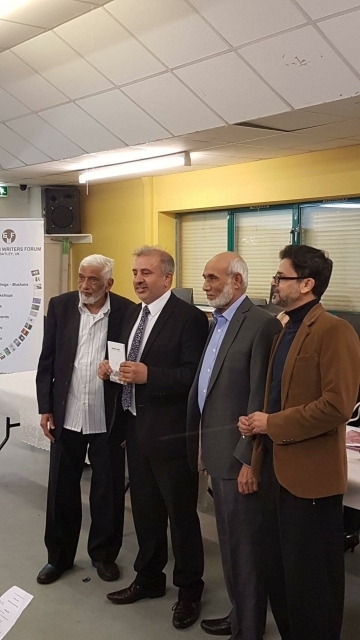 “Our Heritage”- “આપરો વારસો” book by Ahmed Gul OBE, launch ceremony was held at PKWA Batley Yorkshire. 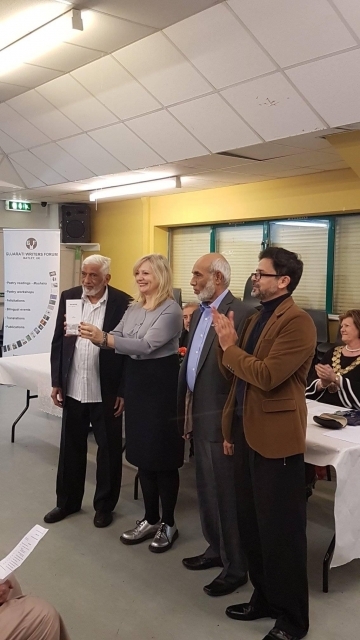 Mayor, Council leader and local MP Tracy Brabain along with many other local community members attended the program. 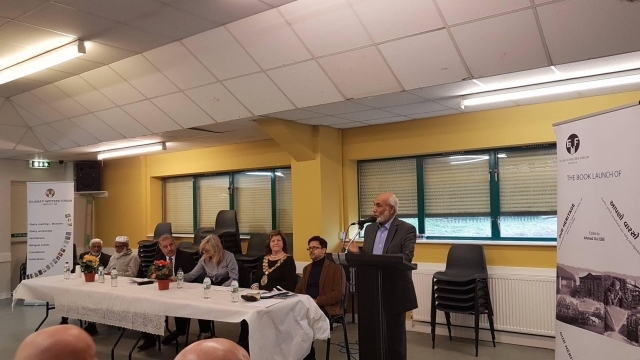 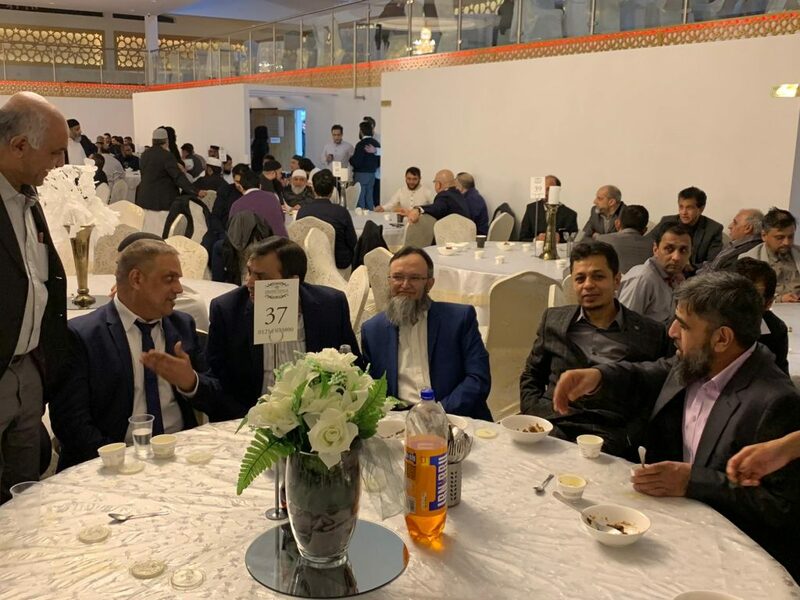 Please take a look at some pictures from the event. 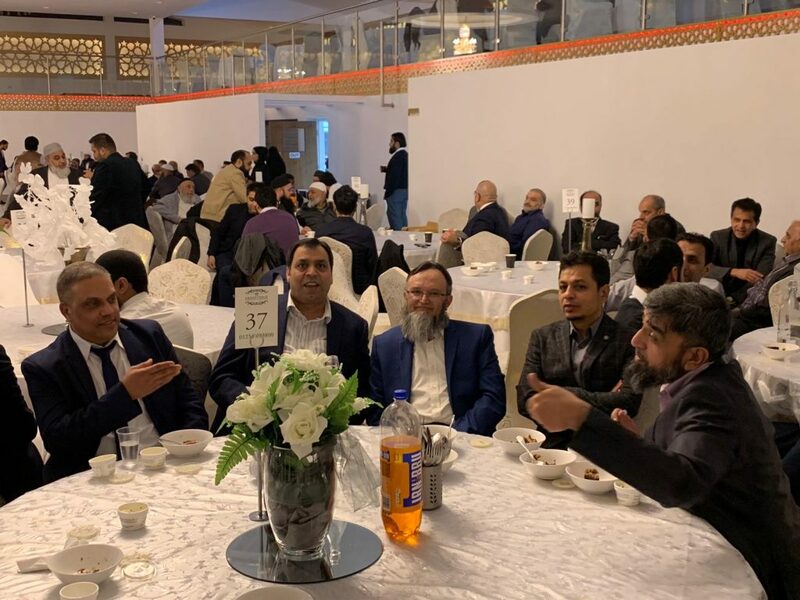 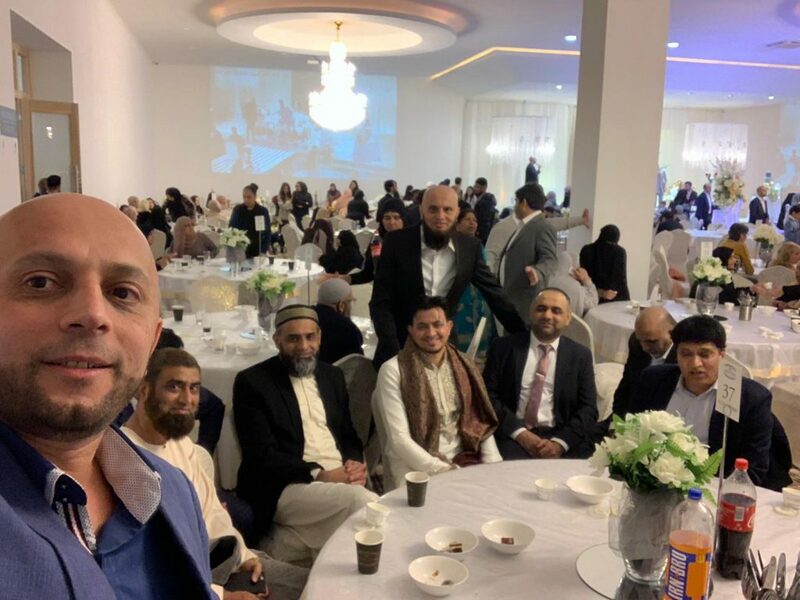 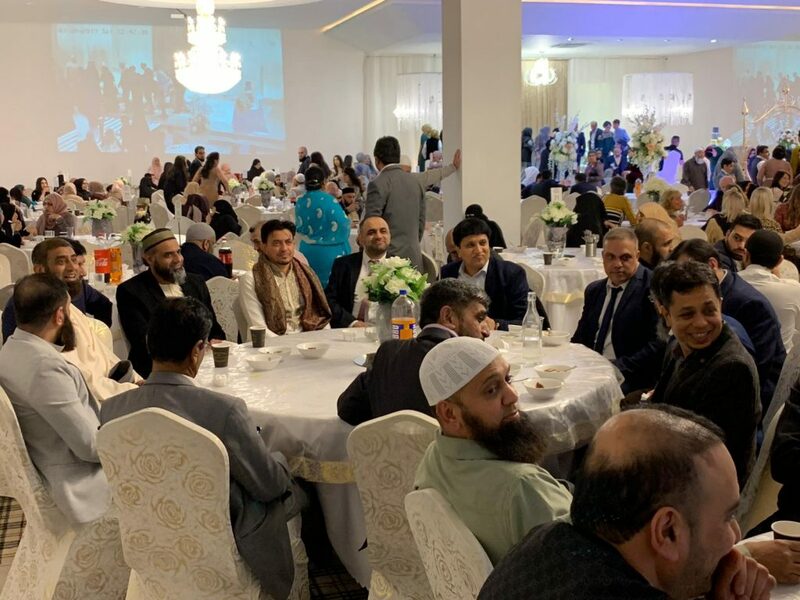 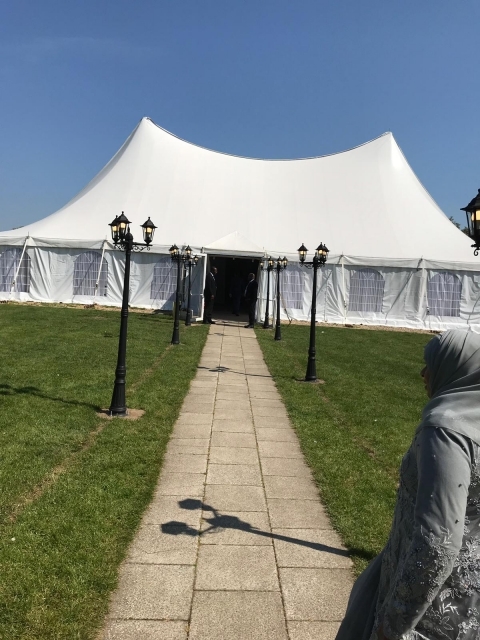 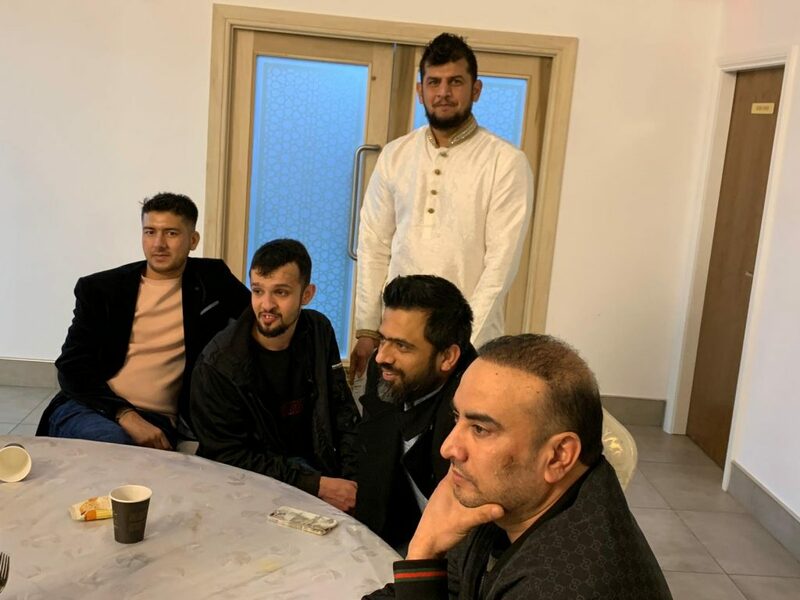 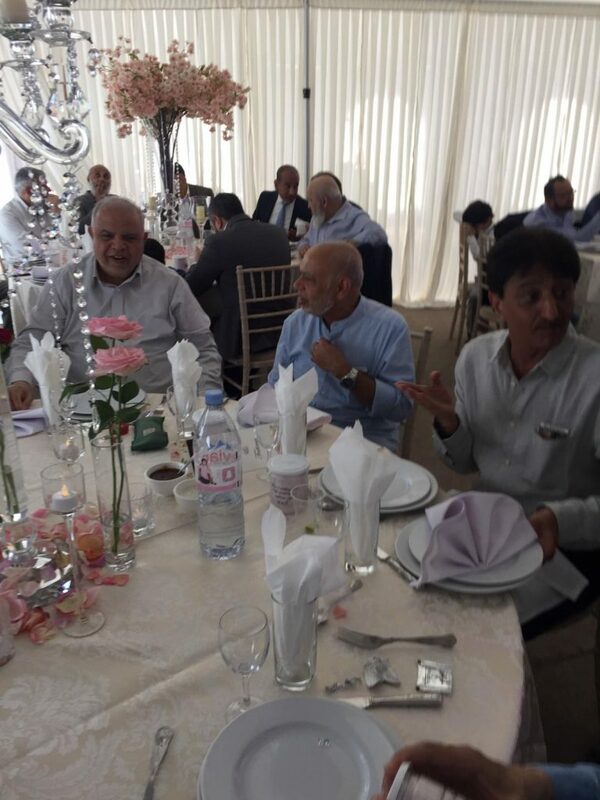 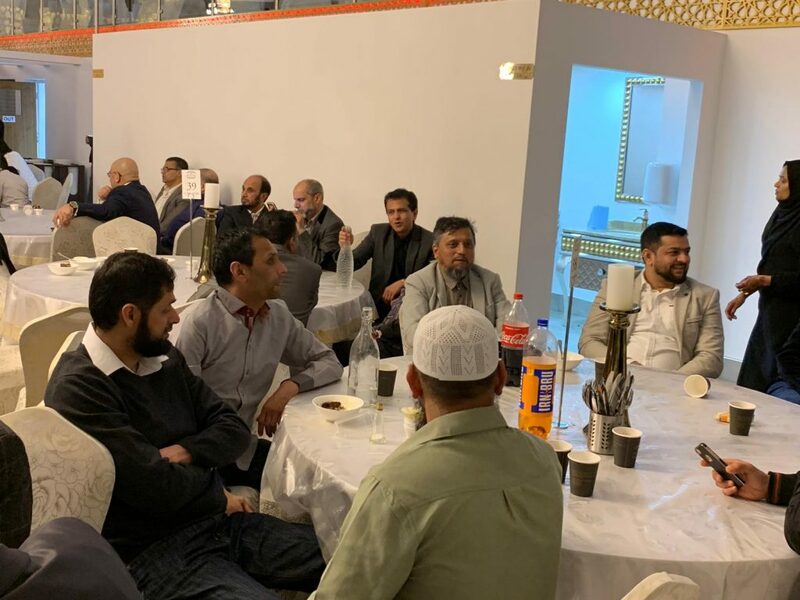 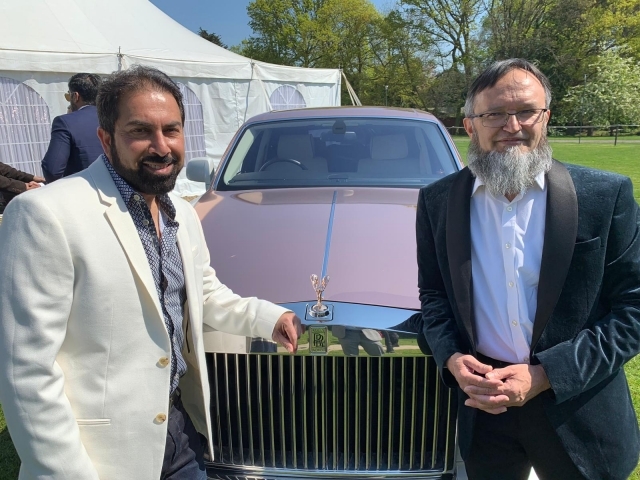 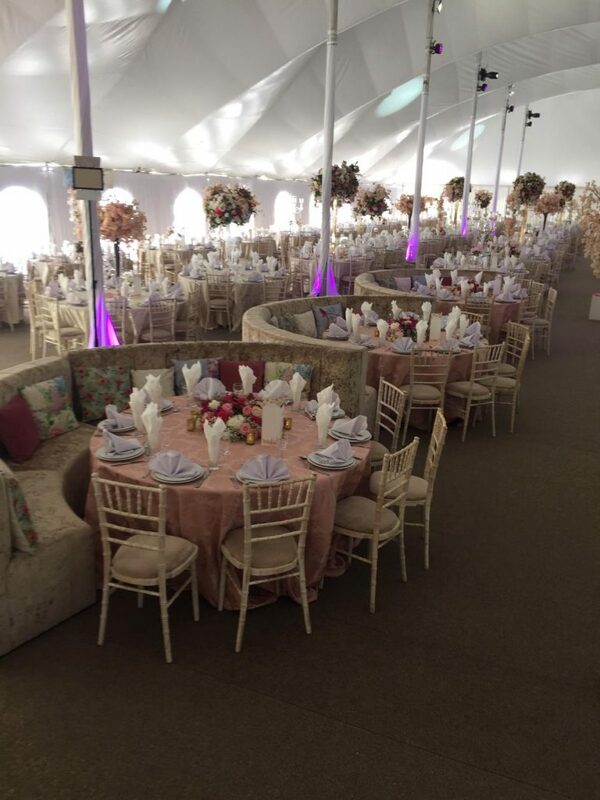 Wedding reception of Farhin, daughter of Saeed Ganda was held in Preston, UK. 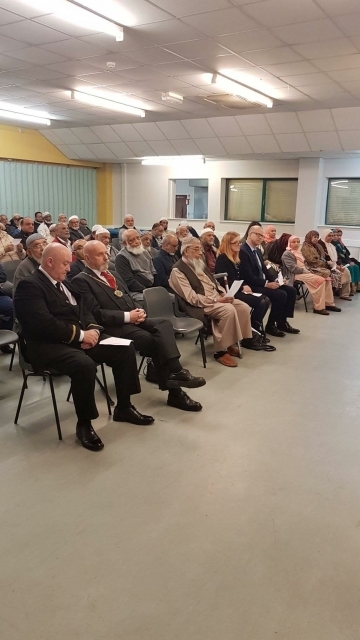 Tankarvis from all parts of the UK attended the program. 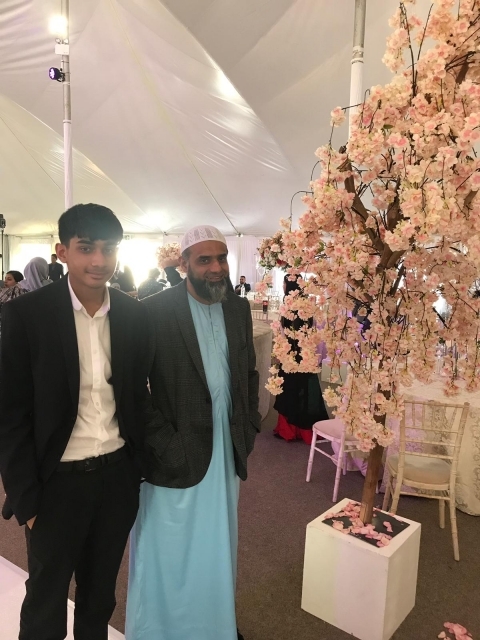 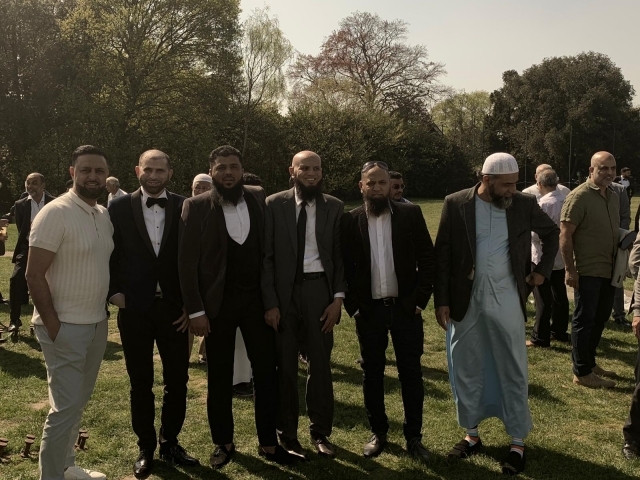 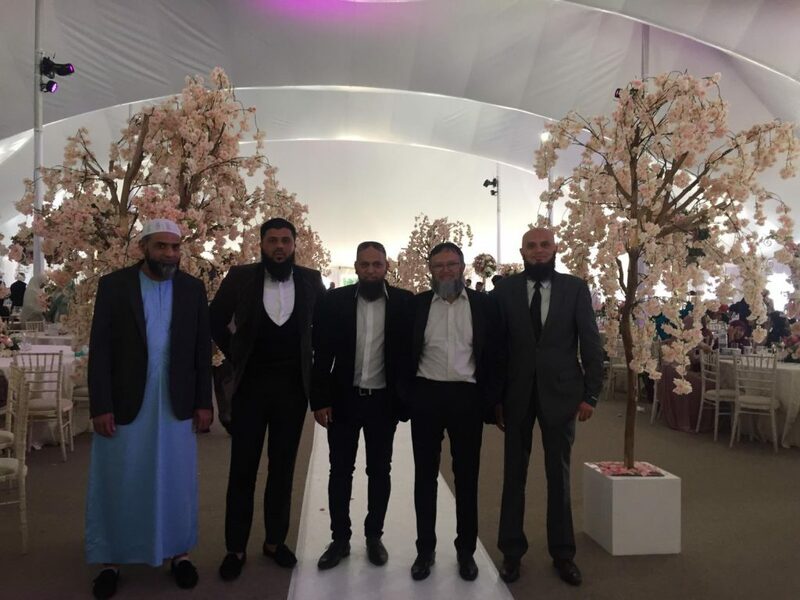 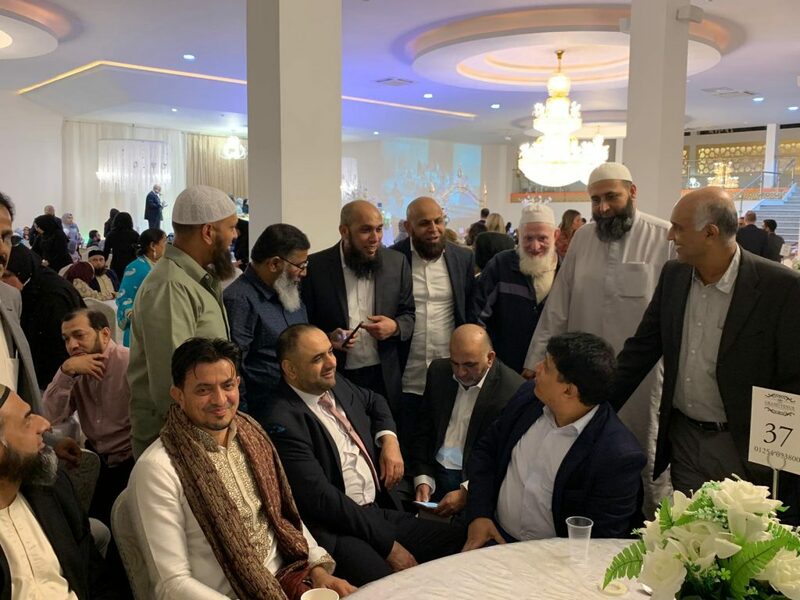 Wedding Ceremony of Farhin Saeed Patel (Ganda) in Preston, U.K. 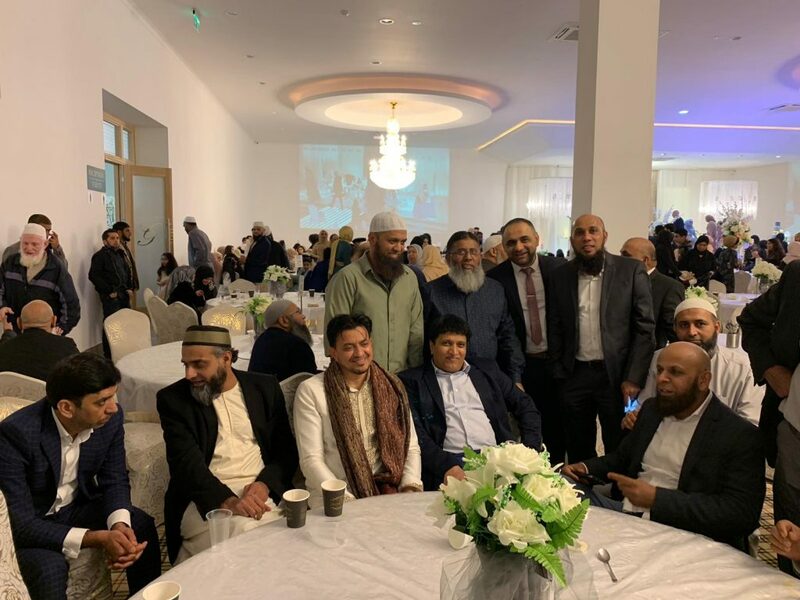 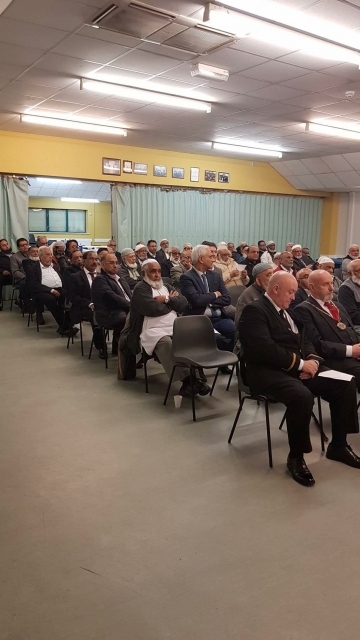 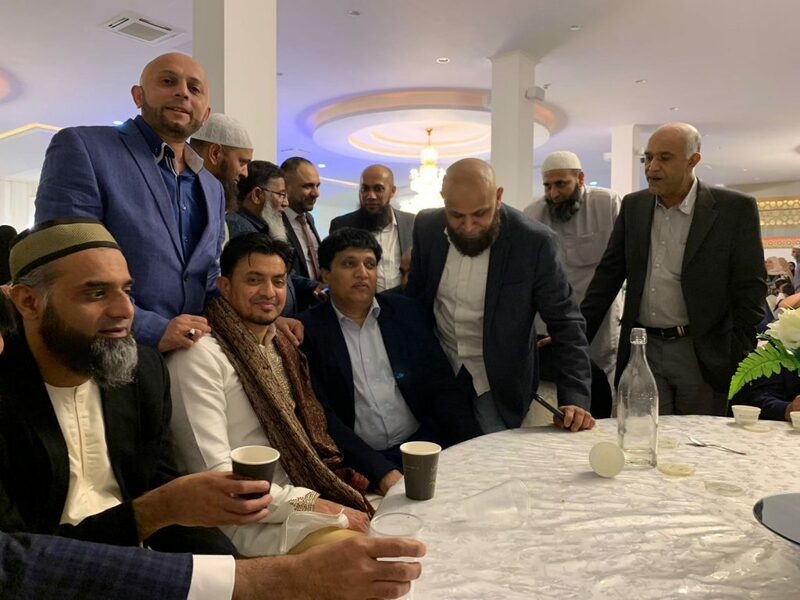 Wedding Ceremony of Farhin Patel, daughter of Saeed Patel (Ganda) was held in Preston, UK. 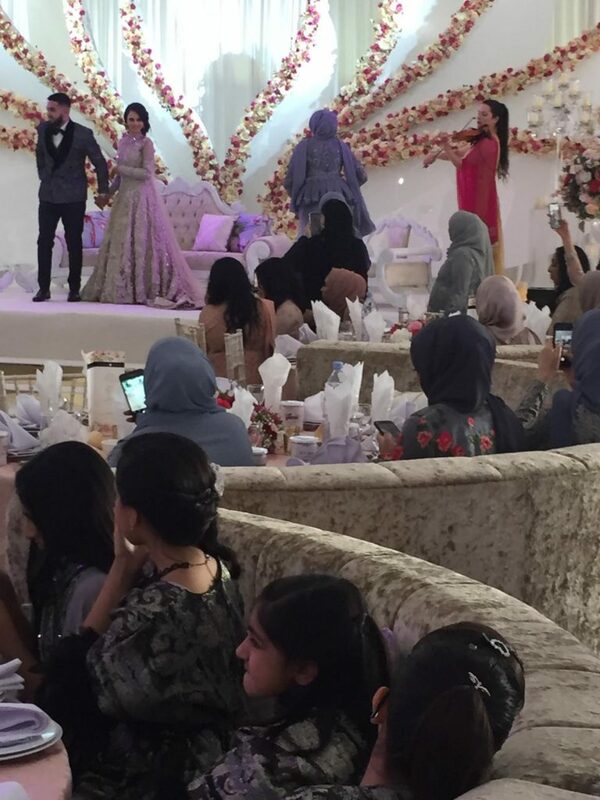 She got married to Hafej Wasim Gajra, son of Faruk Gajra. 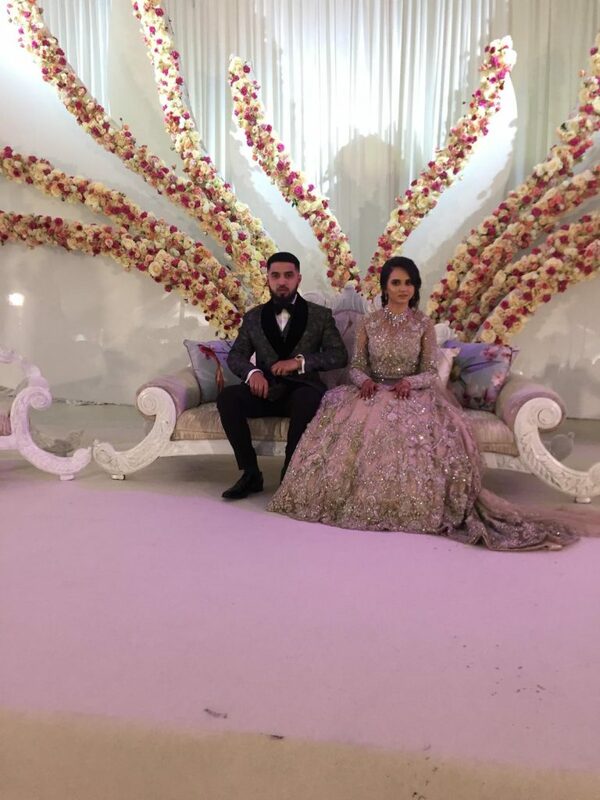 On behalf of My Tankaria global family, many congratulations to newly wed couple. 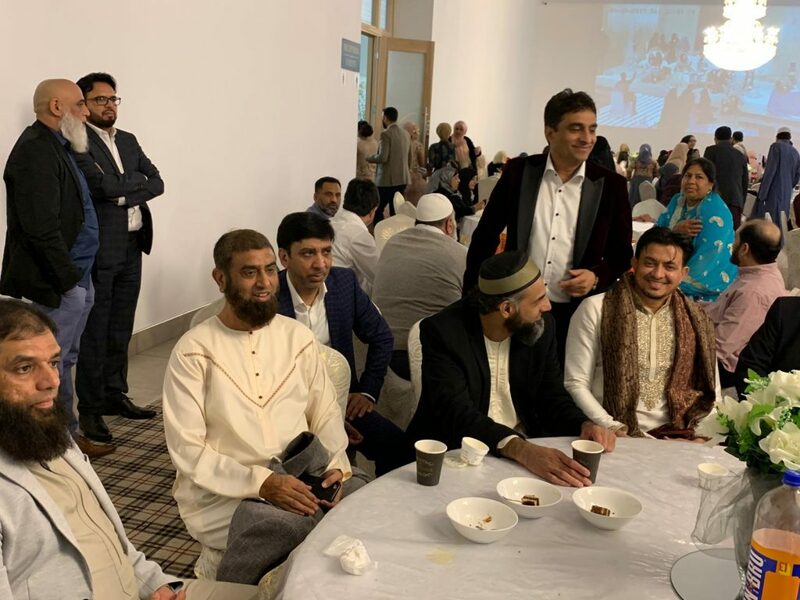 Many Tankarvis attended the program. 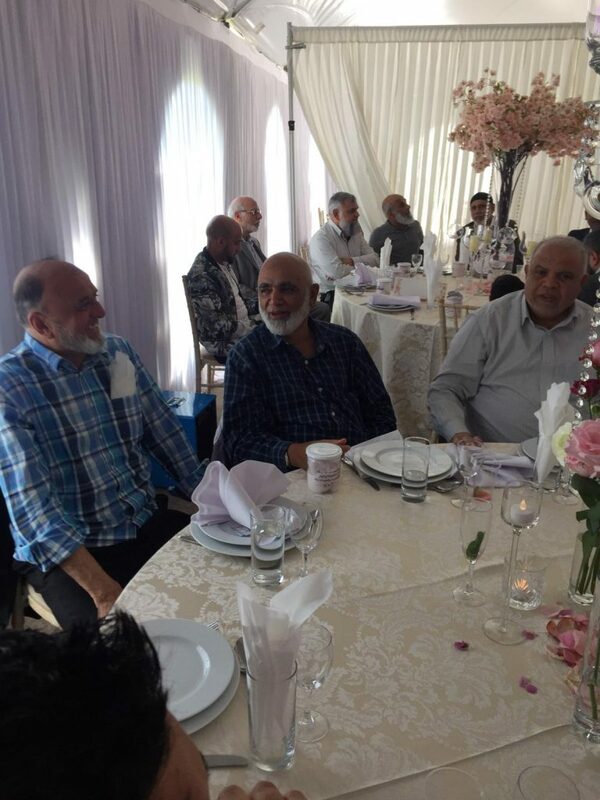 Thanks to Brother Faruk Ughradar and Brother Irfan for sharing some pictures from the event. 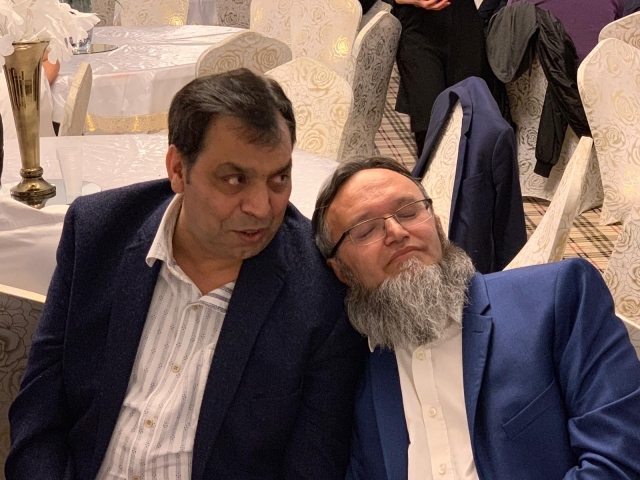 Please take a look at them below.